They’re not the dragons from HBO’s basement, but still worth checking out. 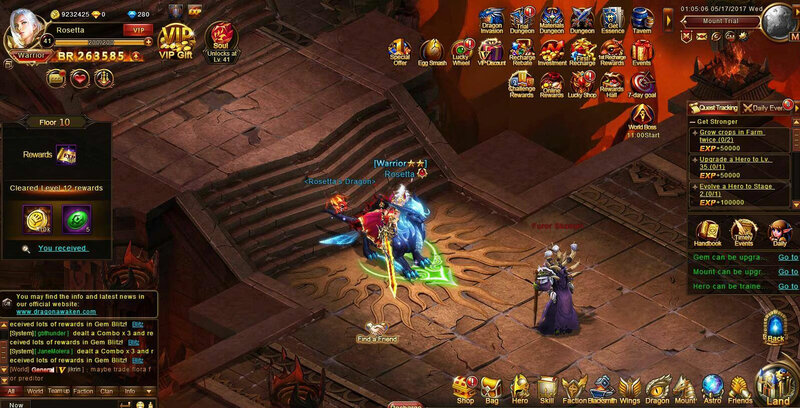 Dragon Awaken is a thrilling new Facebook game built around character growth and dungeon exploration. You’re tasked with finding the best character upgrade strategies and participating in dungeons where you must escape enemies, defeat armies, or hunt down your targets. Dragon Awaken has been doing really well, and is today celebrating the launch of its Spanish edition with free in-game gift packs. Dragon Awaken is a thrilling browser RPG with no downloads. In this dangerous fantasy world you are warrior destined to do great things. Following the orders of your commander, you attack a dragon lair with your comrades… but something goes wrong. 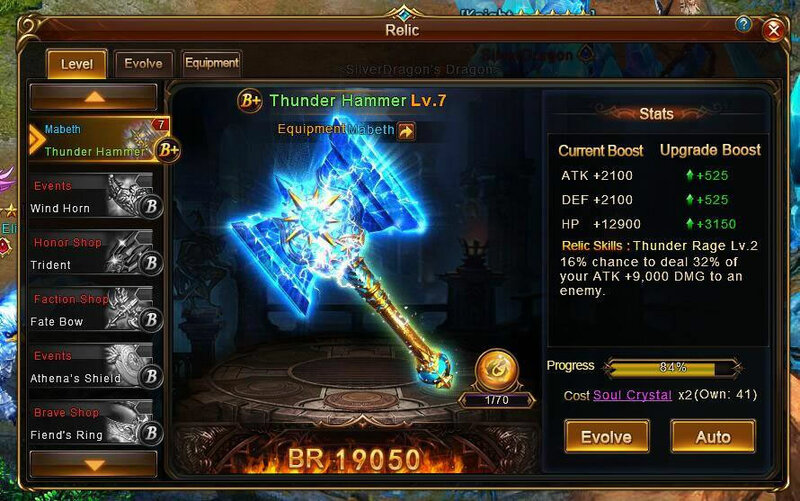 You end up possessing the power of the dragon and becoming one of the legendary dragon knights! Now, you will have to find the meaning of your newfound powers. Graphics: all characters and building has been fully modeled in 3D. 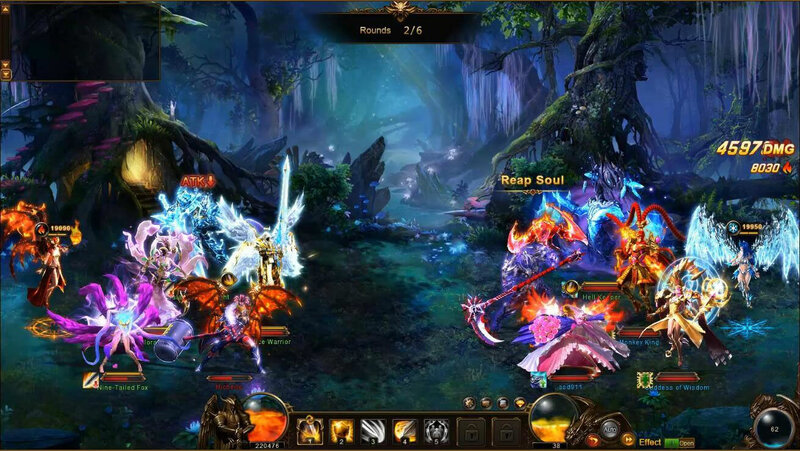 With beautiful and diverse backgrounds Dragon Awaken offers you a world full of imagination. Thrilling battles: the semi-turn based systems offers you exciting fights but with plenty of opportunity to think things through. Hero development: featuring real heroes from mythology and history, you can develop your heroes and conquer the world with them. 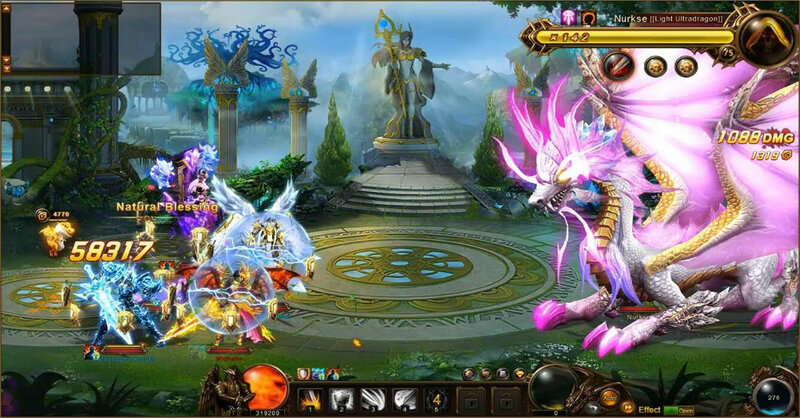 Dragon system: you have the power to call upon dragons to fight for you and help you with bonuses. 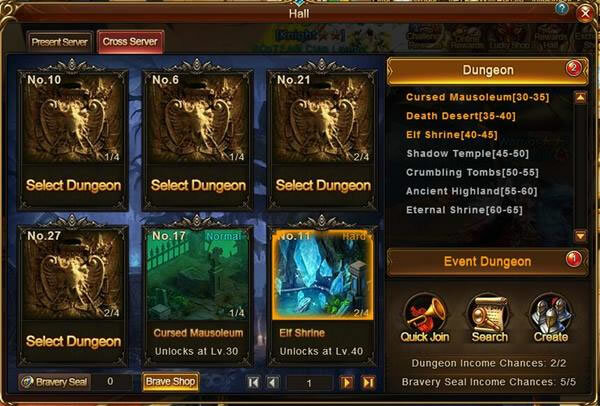 Dungeons: unique dungeon system allows you to freely explore the world. 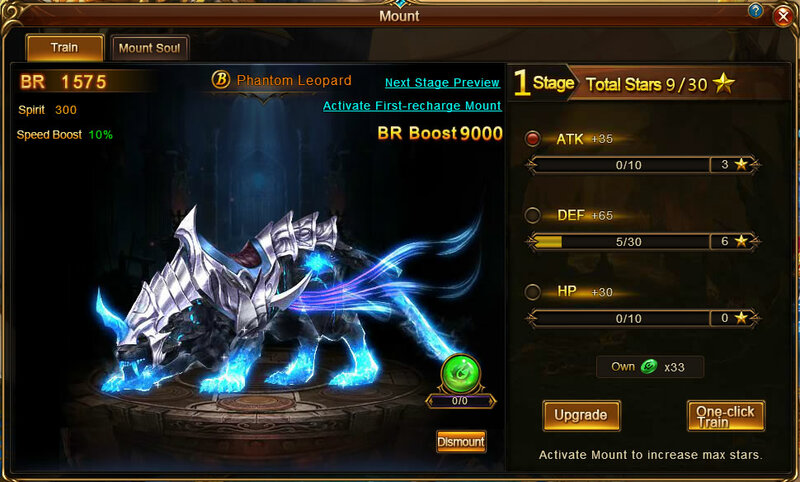 Mounts: customize your mount’s appearance and stats the way you want. 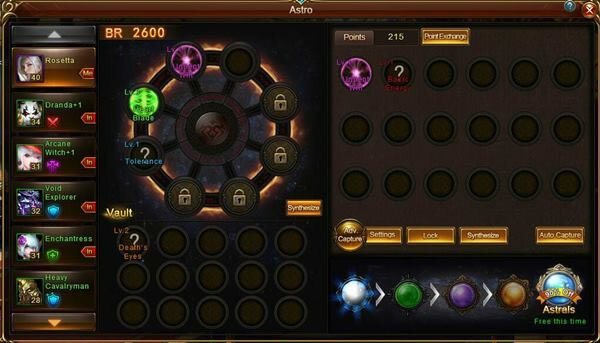 Astro system: get different Astrals and equip them for different boosts. The choice on how to become stronger is up to you! 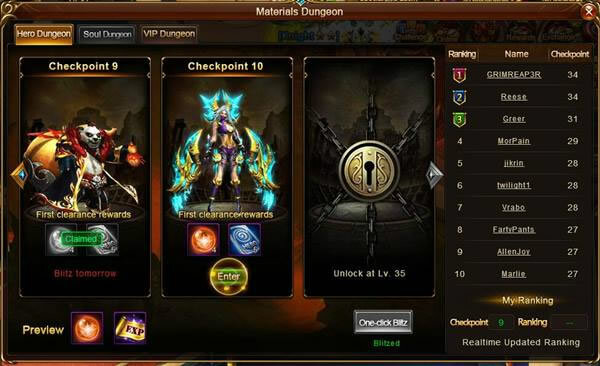 Log into Dragon Awaken, click “Event Icon” in the top right corner, then “Activation Code Exchange”. Paste your gift pack code. Note: each code can only be redeemed once, and each account can only claim one of these gift pack codes. Codes are valid for English version only. Codes will expire and must be redeemed before December 31, 2017. 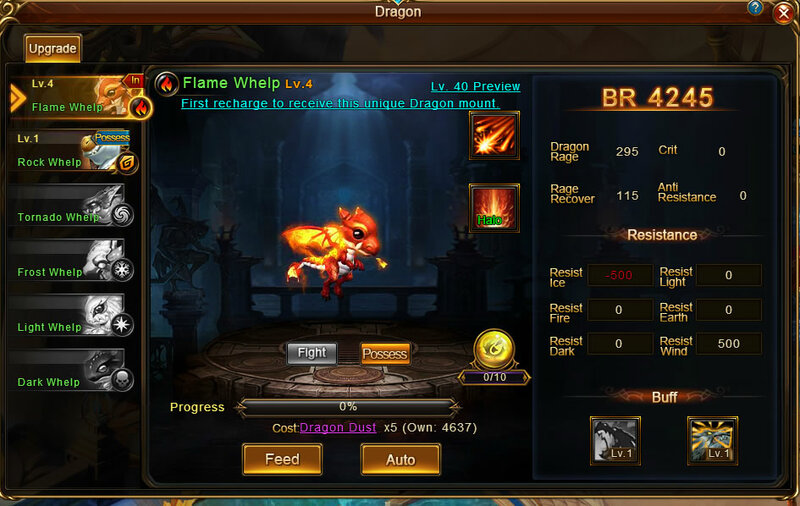 These items will help you progress faster, so if you are hesitant to try Dragon Awaken be sure to do it now! Pls I need a gift code to upgrade faster..